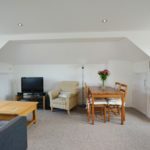 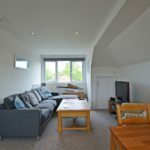 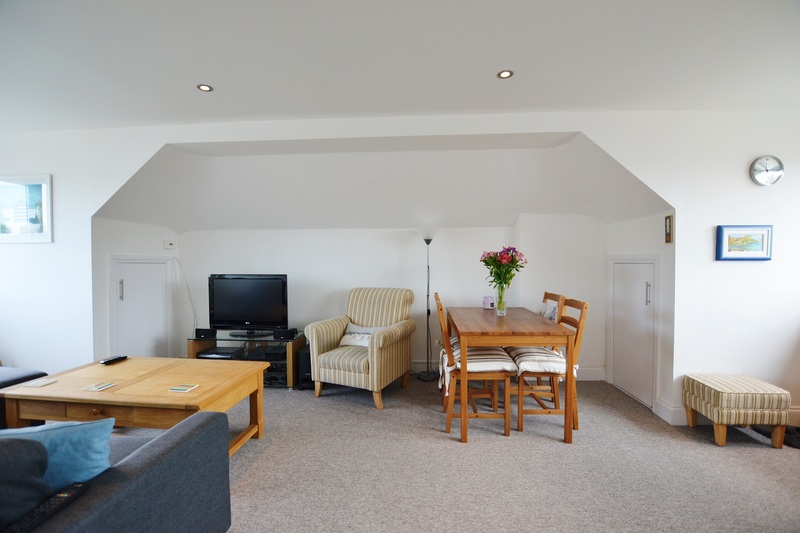 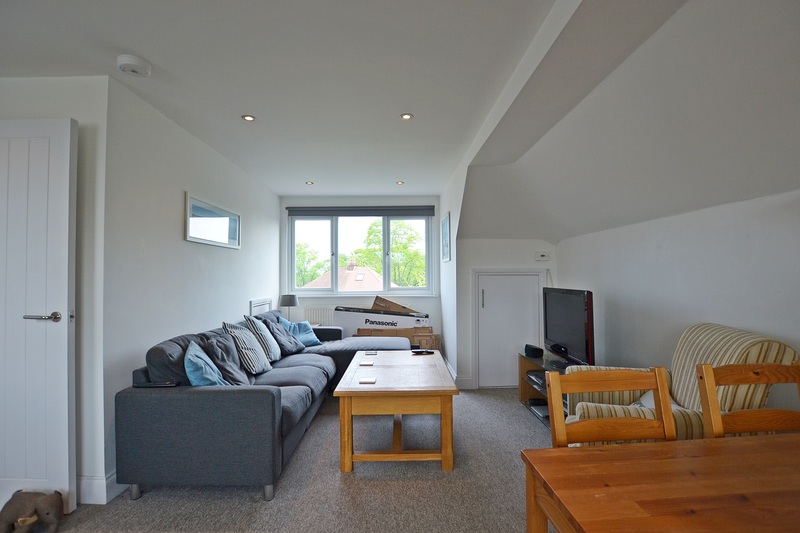 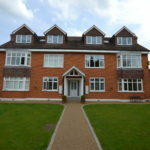 *NO ADMINISTRATION FEE WITH IVY GATE* Ivy Gate are pleased to present to the market this lovely modern two bedroom apartment. 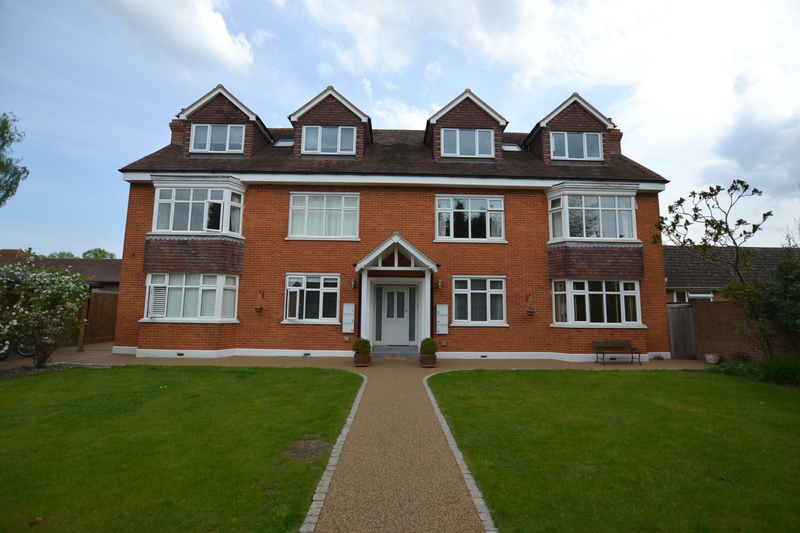 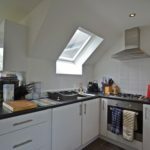 The flat sits on the top floor of a beautifully maintained purpose built block, which is set back from the Ewell Road in Surbiton. 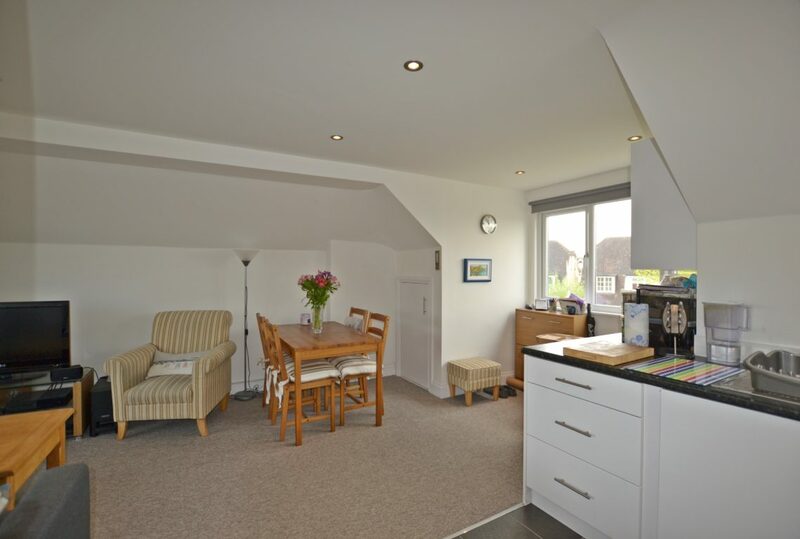 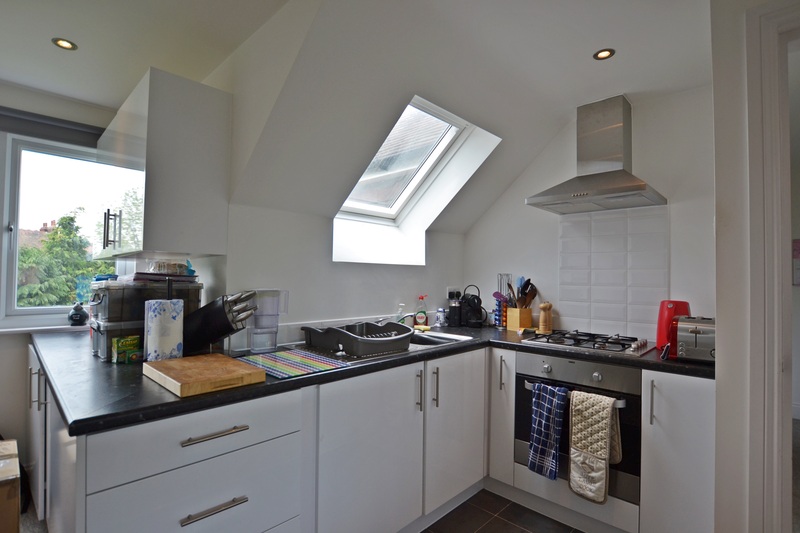 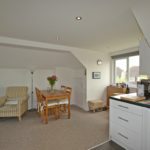 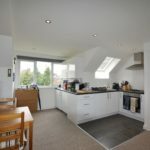 The property comprises; long entrance hallway, large and bright open plan living/dining room and modern kitchen area with fitted fridge/freezer and washing machine. 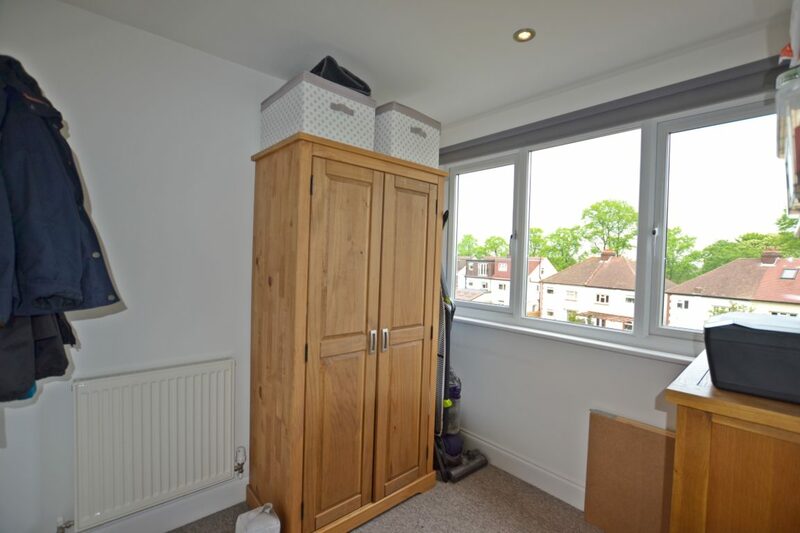 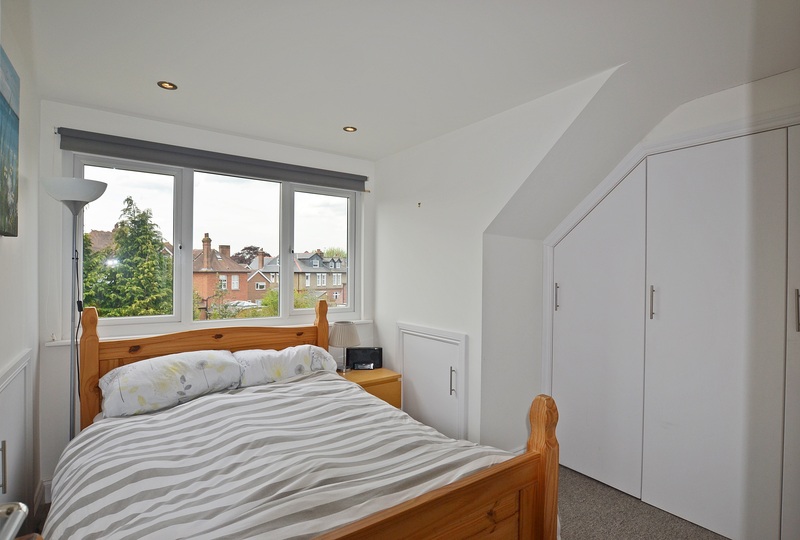 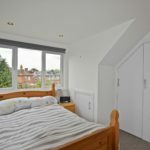 There is also the master bedroom which has built in wardrobes and eaves storage, the second single bedroom with built in wardrobes and the modern family bathroom with shower over bath. 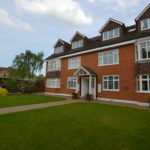 Surbiton mainline station is approx 15 minute walk from the apartment and offers direct services in to and out of Central London within 16 minutes. 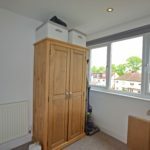 For the motorist there is easy access to the A3. 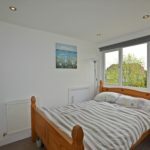 The property is within easy reach of Surbiton and Kingston town centre’s with their vast selection of shops, bars and restaurants. 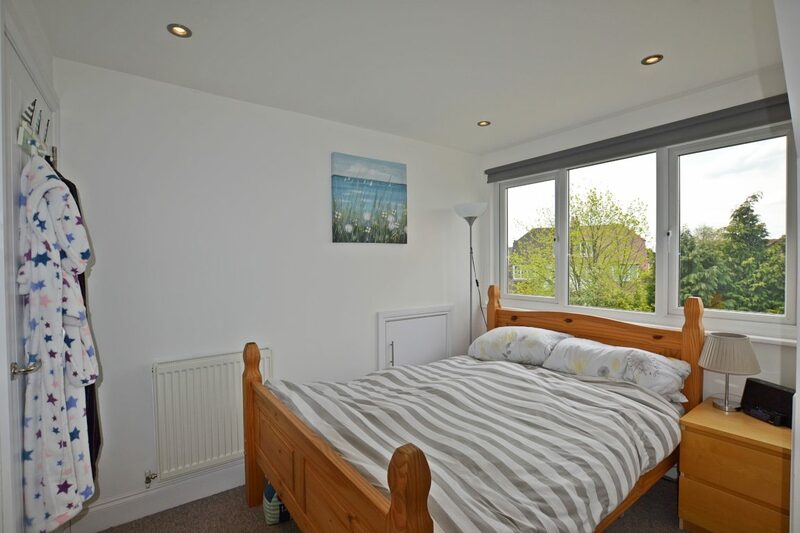 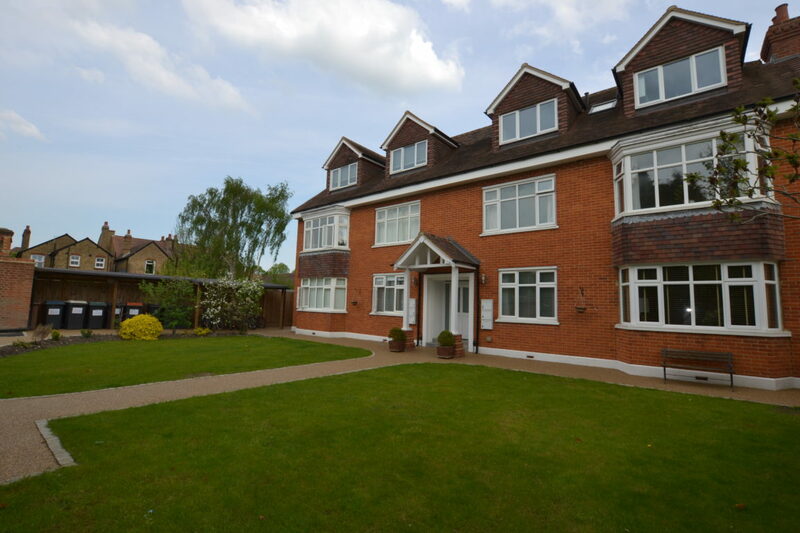 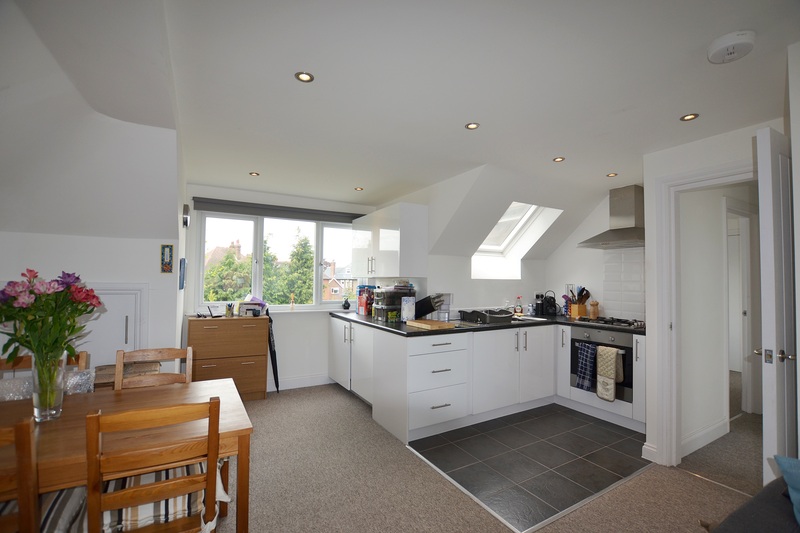 The property is also a few minutes walk from a vast parade of shops and restaurants on Tolworth Broadway.